Brazil’s now globally renowned Laroc is to open a brand new, sensory stimulating sister venue right next door. 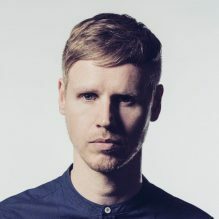 Called Ame, the beautiful new open air space will focus on underground house, techno and tech from international DJ superstars and it all kicks off on November 17th with the Dutch techno tastemaker Joris Voorn. Nestled in a gorgeous, rolling green valley an hour outside Sao Paolo, the new club will host 2500 people. The centrepiece of each party will be the breathtaking moments when the hot sun skins behind the surrounding hills and day turns to night. The club has an open air feel, with a vast ceiling suspended16 meters up. The production promises to be out of this world and the venue will take inspiration from the colour and beauty and patterns of the jungle that surround it. It will be suave, exotic and classy, with palm trees, rock gardens and sun loungers to chill on all round the site, making it the most special place to party in all of Latin America. The new venue can also be used in conjunction with Laroc—which has already been voted into DJ Mag’s Top 100 Clubs poll and boasts huge LED panels, confetti explosions, massive pyrotechnic displays and avant guards design—for multi stage events and festivals that bring even more world class names to the region. 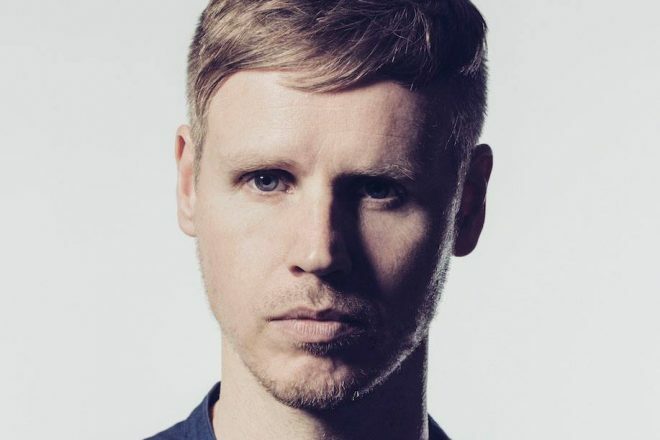 The opening party brings Dutch star Joris Voorn to the club. He runs the Rejected label and has put out seminal mix CDs like Balance, as well as plenty of big techno tracks in his long and storied career. As a DJ he joins the dots between all forms of techno, and can go deep, melodic and uplifting with real skill. This is set to be a majestic opening event and exciting start to the next chapter in Laroc and Ame’s story.